“We have advised the charity that, given the profile of Ruth Owen and of the charity, the inclusion of her photograph could potentially give rise to the impression that the charity has associated itself with or endorses a political party. “That would run counter to our guidance on campaigning and political activity, which makes clear that a charity must not give its support to any one political party and trustees must ensure perceptions of their independence are not adversely affected. “All charities must ensure that their independence is maintained, and perceptions of independence are not adversely affected. “As charity regulator we expect charity trustees to take account of this fundamental requirement as a core part of their decision-making processes. The case has parallels with an investigation carried out by the commission after the last election in 2010. 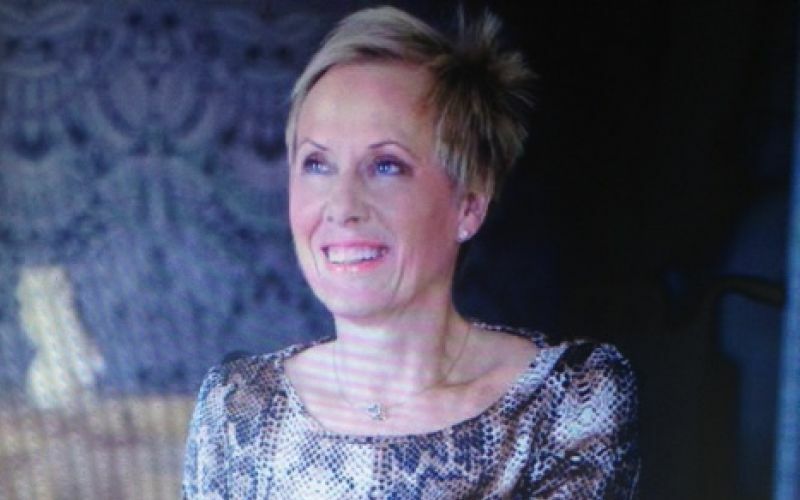 That complaint involved Debbie Scott, the chief executive of the employment charity Tomorrow’s People, whose full-page photograph – and comments – appeared in the Conservative manifesto. A report published by the commission following its investigation warned other charities: “Contributing to an election manifesto or any party political publication would have the inevitable result of providing or encouraging support for a particular political party, or at the very least, the perception of doing so. A Whizz-Kidz spokesman said that Owen appeared only as “an anonymous member of the public; a female wheelchair-user”. He said that Owen was “not endorsing the Conservative Party by appearing in the image, nor – as demonstrated by an absence of comment, quote or recognition of the charity – is Whizz-Kidz”. He said Whizz-Kidz worked “across the political spectrum”, and in the last 12 months had presented a fundraising award to Ed Balls, Labour’s shadow chancellor, and was involved in a fundraiser at Everton Football Club for shadow health secretary Andy Burnham’s own fund-raising marathon. Owen has so far failed to say whether she was aware of the Charity Commission rules governing such situations when she agreed to the picture, and whether she will apologise for her decision to appear in the manifesto.